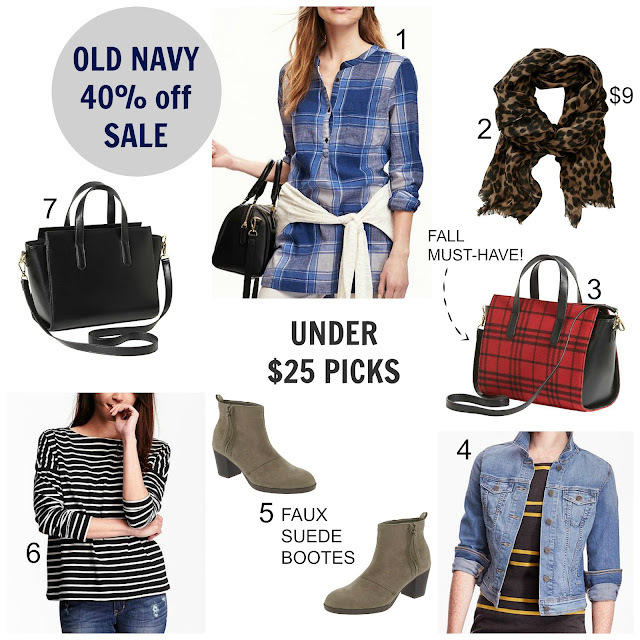 Tracy's Notebook of Style: Monday Sales - Extra 40% off Old Navy, Gap and More + under $25 Picks! Monday Sales - Extra 40% off Old Navy, Gap and More + under $25 Picks! Happy Monday shoppers! I was surprised to find a ton of new sales today, scroll down to see all the deals and get your shop on to score fall items already on major discount! That trapeze bag is amazing!!! Great price! It's always nice to see that style for less, still love it!